ATC Semitec stock a range of NTC surge current limiters from the world’s leading inrush manufacturer Thinking Electronics. An inrush current limiter is a component used to limit harmful inrush currents to avoid gradual damage to components and avoid blowing fuses or tripping circuit breakers. They present a high resistance initially, which prevents large currents from flowing at switch-on. 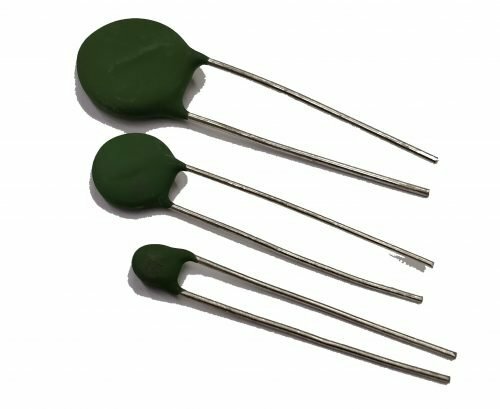 As the load current continues to flow through the limiters, they heat up and their resistance drops to a low value, allowing normal operating current to flow.